MYOB will no longer be acquiring Reckon’s Accountants Group, after lengthy delays triggered by reviews from the Australian and New Zealand competition watchdogs. MYOB announced this morning it has terminated the contract with Reckon on the basis that the deal could not be finalised by today, as per the original agreement penned in November last year. In April, the Australian Competition and Consumer Commission and the New Zealand Commerce Commission extended their review periods to 21 June, three weeks past the contract’s expiry date. In a statement to the ASX today, MYOB said the two parties could not agree to mutually acceptable terms to extend the contract. 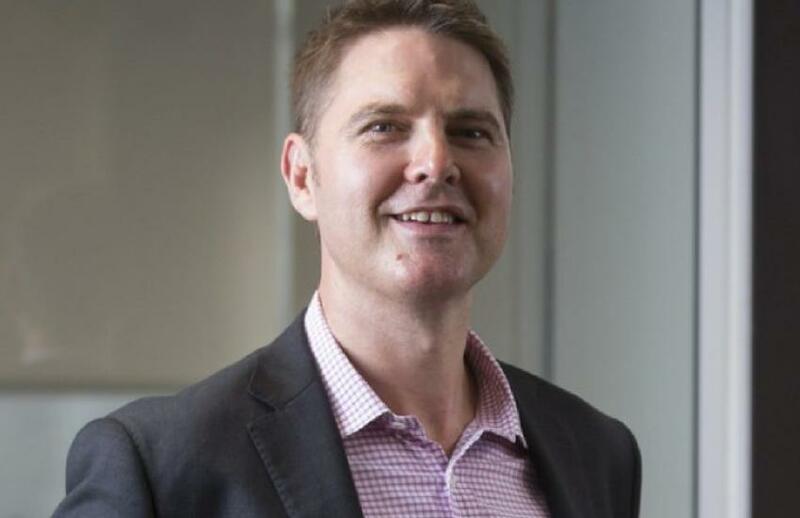 Reckon managing director Australia and New Zealand, Sam Allert, is disappointed by the developments, but told Accountants Daily he sees a a silver lining for a significant portion of Reckon’s client base. “A lot of our clients left MYOB to come to us, and didn’t want to go back. That was the feedback we’ve had, and the feedback the regulators have had from the market,” Mr Allert said.